The West Coast region is arguably one of the most beautiful stretches in the Western Cape… With azure waters, great game viewing, seasonal flower and whale watching and untouched beaches – what’s not to love? 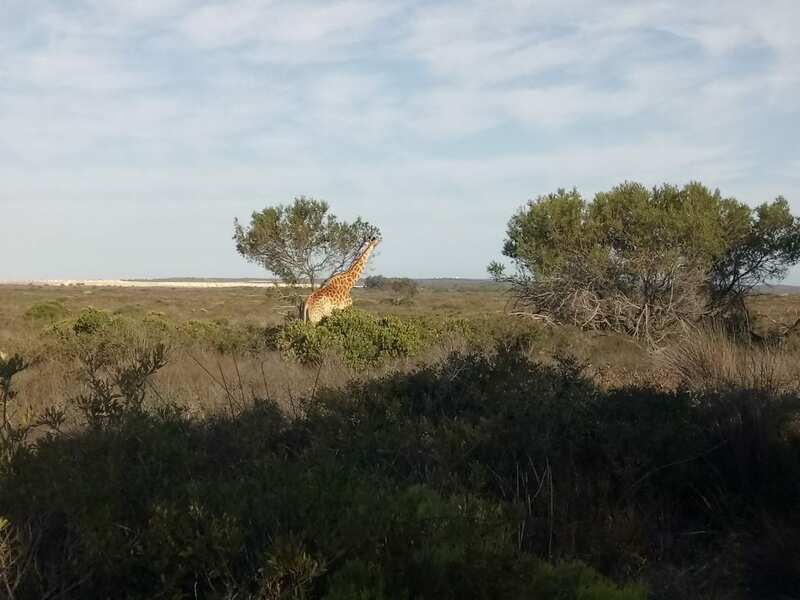 At Thali Thali Guest Lodge, situated outside Langebaan, they let the farm and its wild life speak for it – and they make a strong case indeed. This three-star-rated game farm offers wonderful manor house, self-catering cottages and luxury safari tents, a restaurant, splash pool, bar, wooden deck (perfect for enjoying their sundowners) and marquee tent. 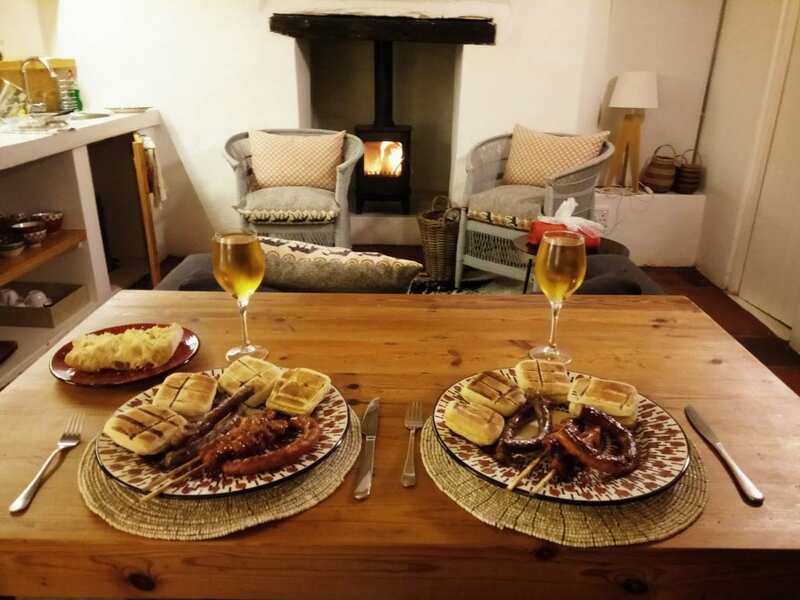 Owners Thys and Amalia and their excellent, close-knit team of staff make overnight guests and day visitors alike feel like family, creating a wonderfully intimate, warm atmosphere. Fun activities include archery, captivating game drives, country dining and nature walks. There are all kinds of buck (including European fallow deer, duikers, steenbok, kudu, springbok, eland and gemsbok), a lovely giraffe family, black wildebeest, emus and ostriches, zebra and even a camel! Thali Thali Guest Lodge is, in every way, pure magic! For more information on Thali Thali Game Lodge, you can visit their website, call (082) 372 8637 or email them at info@thalithali.co.za and/or booking@thalithali.co.za. You will discover Thali Thali Game Lodge for yourself off the R27, West Coast (the gravel road is directly across from the West Coast Engen One-Stop). 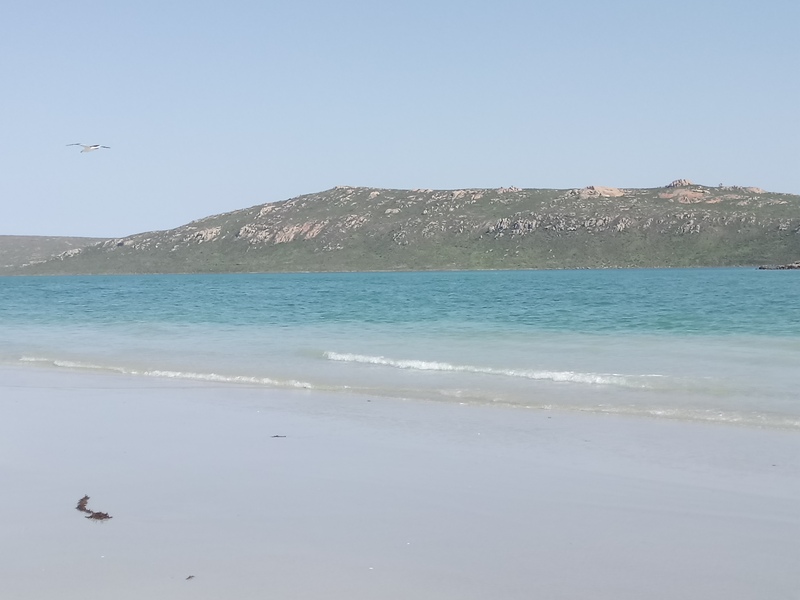 Kraalbaai (section A of the tranquil, alluring Langebaan Lagoon) is one for the outdoor enthusiasts, who crave water sports, boating, SUPing, swimming and snorkelling too! Or, if you prefer a quieter experience, why not settle down on the white, sandy beaches and enjoy the sunshine and scenery? Near the information centre, you’ll also find impressive, private braai areas, perfect for gathering together with family and friends to enjoy an awesome braai. Preekstoel is like visiting the dreamy Greek Isles… Here, fascinatingly shaped rock formations (the main one is even shaped and named after a preacher’s pulpit; hence, the Afrikaans name ‘Preekstoel’) emerge proud and strong from the beach, cliff faces and Lagoon waters alike. Tsaarsbank offers flower- and whale-watching, cool braai areas (encircled by crashing waves) and even a little-known beach hike towards Croatian carrier vessel, Pantelis A. Lemos Shipwreck, which has been stranded there since 1978. Meanwhile, the nearby Postberg is a special flower spotting area, open annually between August and September during the annual wildflower season. Geelbek Restaurant is a charming, award-winning restaurant situated near the Langebaan lagoon. This grand old dame is found within a thrice-renovated Cape Dutch building, which has been here since 1744. 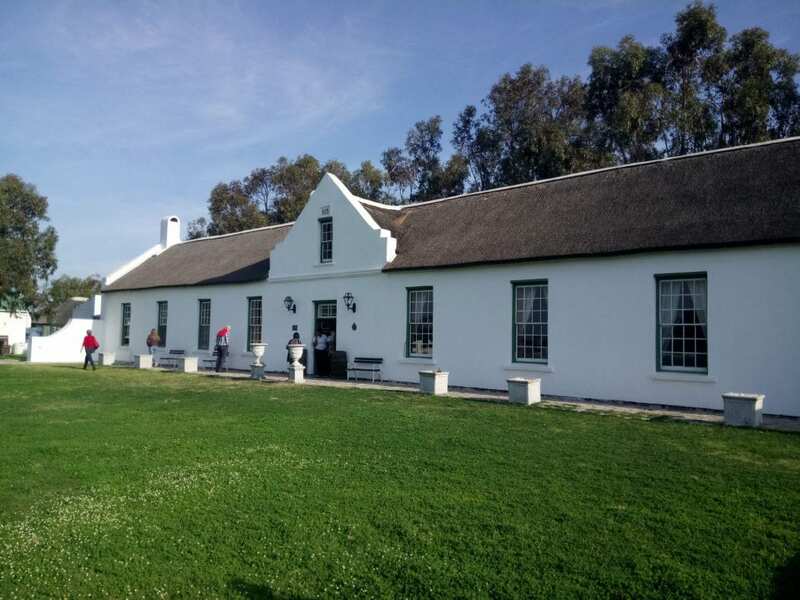 Today, like many Cape Dutch buildings across the Cape, it’s also a National Monument. Geelbek caters to functions, weddings, relaxed lunches and so much more. The food itself is decent, specialising in traditional South African fare. September to March: 07:00 am – 19:00 pm (Last vehicle entry at 18:30). April to August: 07:00 am – 18:00 pm (Last vehicle entry at 17:30). For more information on the West Coast National Park and all that it offers, contact: 022 707 9902 or moipone.thathane@sanparks.org. Alternatively, visit the SAN Parks website. South African Citizens and Residents (with ID): R54 (adults) and R27 (children). South African Citizens and Residents (with ID): R76 (adults) and R38 (children). You will discover the West Coast National Park near Langebaan, off the R27. 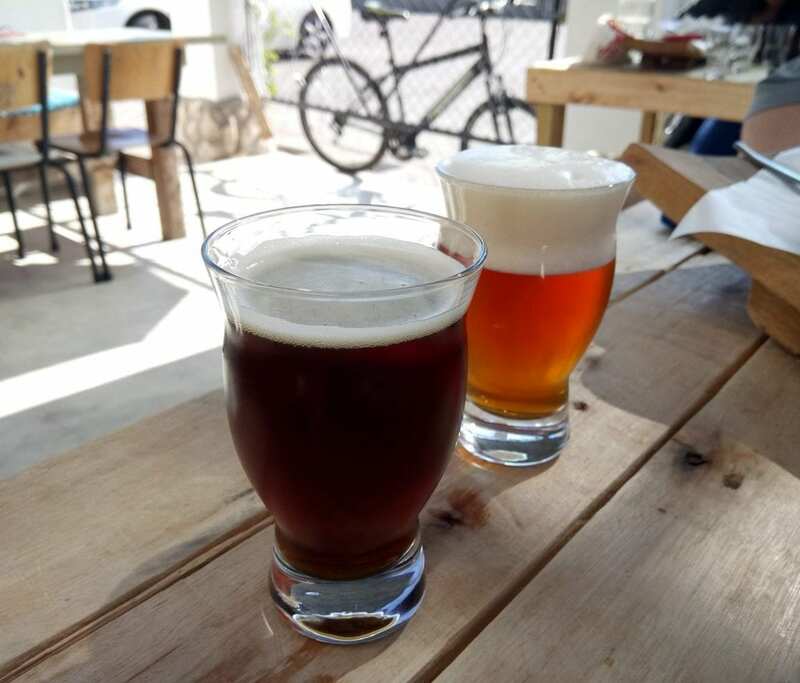 Langebaan’s nano brewery, Black Eagle Brewing Company is owned and run by Langebaan beer enthusiasts, Hugo and Elmien Roux, who founded Black Eagle Brewing Company in 2014. Husband-and-wife team, Hugo and Elmien, share not only a deep love for quality craft beer, but also for people and music. At Black Eagle Brewing Company, guests are assured a unique beer-tasting experience, be they travellers or locals. Black Eagle Brewing Co is open every Friday and Saturday, 11:00am – 17:00pm. For more information on Black Eagle Brewing Company, you can visit their website, call (022) 772 0594 or email them at hugo@bebc.co.za. You will discover them for yourself at 4 Suffren Street, Langebaan. Referring to itself as the “coffee capital of Langebaan”, Ginja Beanz takes their coffee seriously. 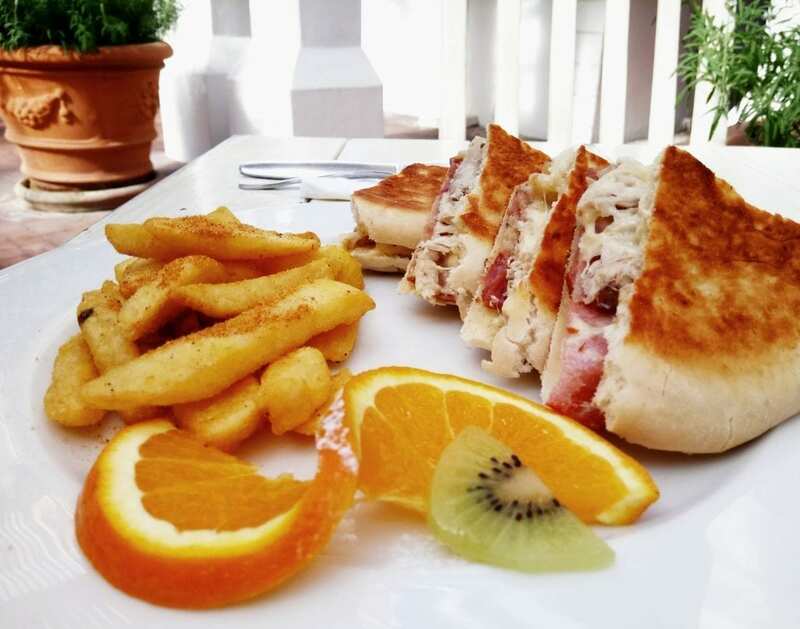 Open for some five years now, Ginja Beanz Coffee Cafe takes pride in doing what they can themselves, and all food is freshly prepared by chef Lucille Smith. It is deceptively big inside, but also offers seating options, inside and out. The décor is cheerful, yet chic, with cool artworks set against neutral-coloured beige walls. It is, by all accounts, a special little coffee café, with wonderful service and delicious food and drink. Ginja Beanz Coffee Café is open every Monday – Friday, 8:00 am – 16:00 pm and on Saturday, 8:00 am – 14:00 pm. For more information on Ginja Beanz Coffee Café, you can visit their website, call (022) 772 2221 or email them at viljoenhanneke@gmail.com. This quaintly charming, country-style deli lies unobtrusively off the main West Coast Road (R27), a few kilometres outside of Yzer itself. It is visible only by some signposts bearing its name and contact number. Inside Beulah Farm Deli, you can also find Viviana’s Kitchen. They’re responsible for a selection of hearty lunch options. 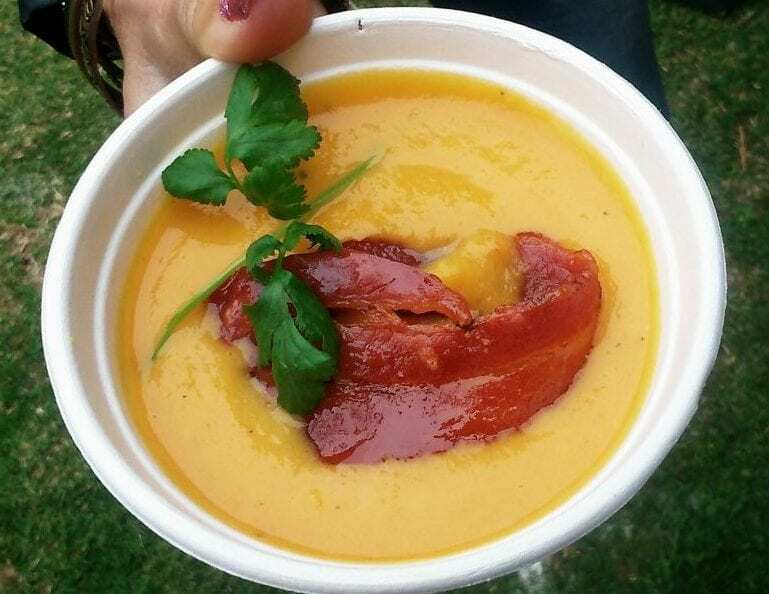 Prices are between R45-90 and the portions are generous. 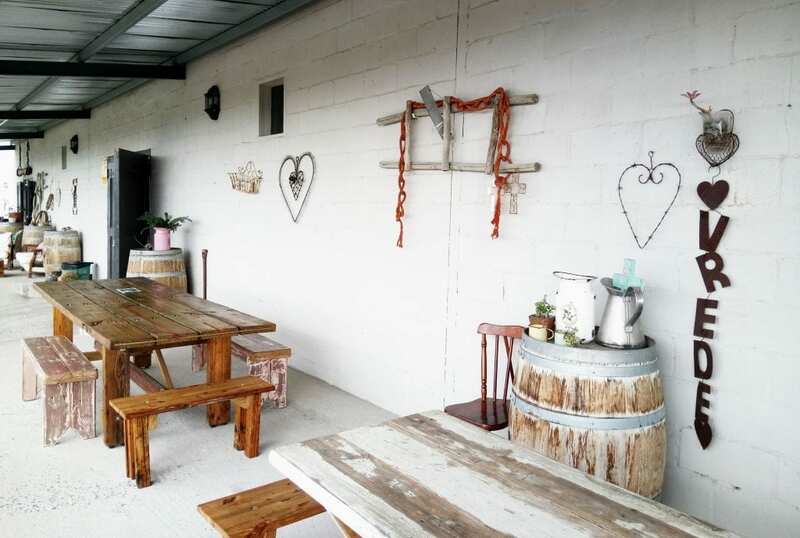 Beulah Farm Deli is the quintessential Cape farm stall and roadside eatery, found on a farm and housed within a carefully renovated former barn, which has retained an element of its rustic feel. Beulah Farm Deli is open on Tuesday – Sunday, from 8:00am – 16:00pm. For more information on Beulah Farm Deli, contact them on: (083) 233 5355 or email them at: karen.beulah@gmail.com. 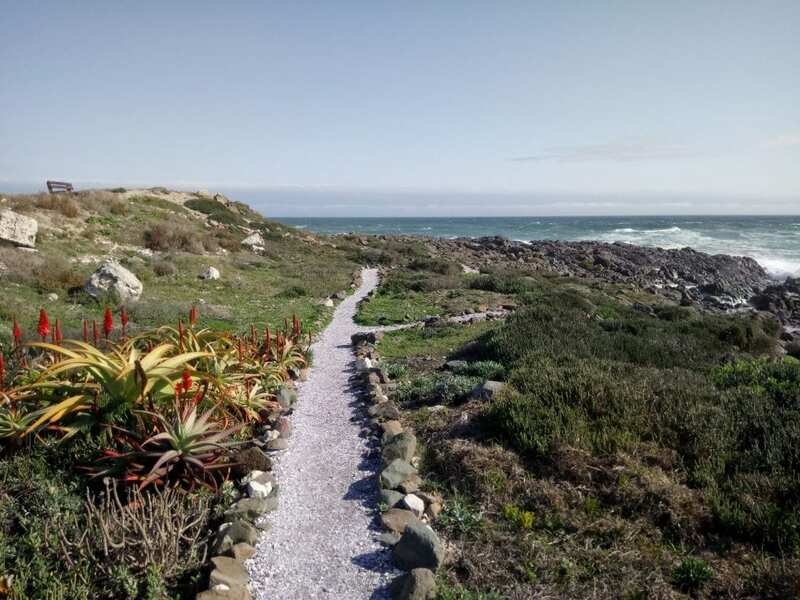 Yzerfontein is a small harbour town with breath-taking ocean views. It is popular among artists and travelling visitors alike, all of whom are drawn by its quaint beauty. It’s a great holiday destination, especially given its close proximity to several nature reserves (including the West Coast National Park and Dassen Island, which is 10 km offshore) and immersive nature trails. It is also a natural haven for bird-, plant-, sea- and wildlife and, during flower season, the area is an explosion of spring colour. The circular bay is extremely popular for board- and body-boarding and kite-surfing and affords picture-postcard views of the beautiful ocean and charming bay. During my first visit to the town in April 2014, I fell in-love with the town’s rustic charm and peacefulness. To me, it is one of the Cape’s loveliest coastal offerings and has so much to give in terms of wildlife and natural beauty. For more information on Yzerfontein, please see: http://yzerfonteintourism.co.za. For those seeking a country getaway (complete with creature comforts), Masada Guest House is your accommodation answer. This four-star-rated equestrian estate and guest farm near Langebaan joins together soothing country vibes and excellent accommodation facilities and amenities. Guests have a choice between bed-and-breakfast or self-catering rooms or cottages. It’s ideal for weddings, team-building trips and romantic/family getaways. There are also beautiful porches, relaxing garden spaces and fun farm animals to ensure Masada is truly child-friendly. I would definitely return to try one of their self-catering options! 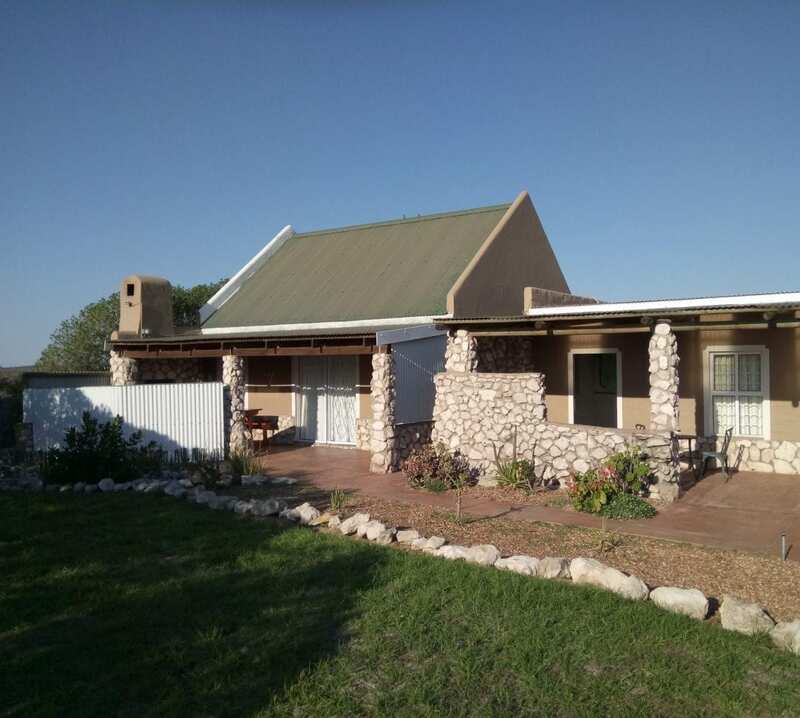 For more information on Masada Guest House, Wedding and Conference Centre, you can visit their website, call (079) 525 5051 or email them at info@masadaguesthouse.co.za. You will discover Masada Guest House, Wedding and Conference Centre for yourself at 18 Loop Street, Longacres, Langebaan. !Khwa ttu is an interesting place… It provides a glimpse into amazing San history (complete with guided tours) and offers great outdoor activities, like picnics, hikes and MTB trails. In addition to this, there is plenty of bird life and wild life, including buck, zebra, dassies and tortoises. During our relaxing overnight stay, we were fortunate enough to enjoy seeing zebra up close before tucking into an epic braai! !Khwa ttu also has a San exhibition/museum, shop and restaurant. The restaurant serves hearty meals and offers a choice between cosy fireside dining or a spacious lawn seating (ideal for kids). And, if you’re after a taste of adventure in the wild West Coast terrain, their tented camps are perfect for you. For those craving a more pampered country stay, the self-catering guest houses are equally ideal. For more information on !Khwa ttu, you can contact them on: (022) 492 2998, email them at info@khwattu.org or visit their website. You can also find !Khwa ttu for yourself at Groowater Farm, R27, Yzerfontein. 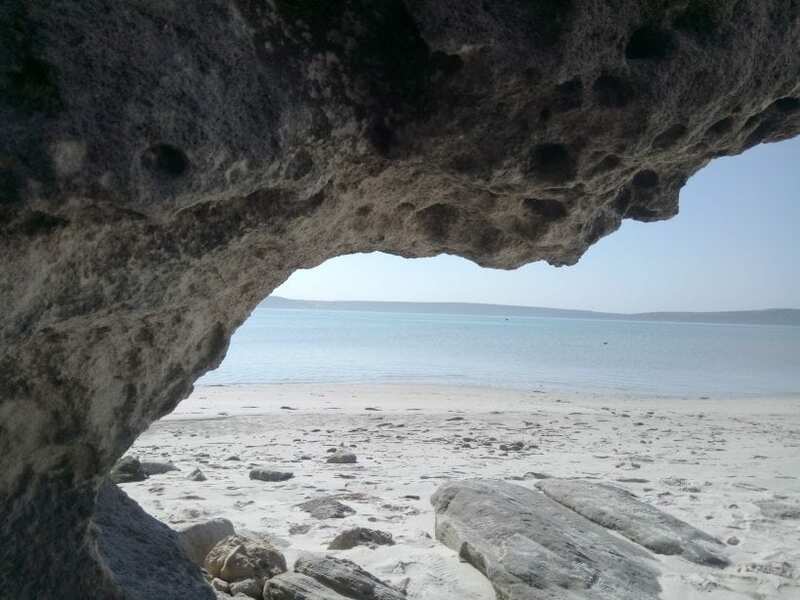 Found at the edge of holiday town, Langebaan, Main Beach is a small but beautiful beach. Aside from its prime location and close proximity to the town’s main shops and cafes, it’s a wonderful place to enjoy a beach stroll. It makes for a fun, family-friendly visit too, and I’ve heard there are also plenty of water sports to be enjoyed at Langebaan Beach. 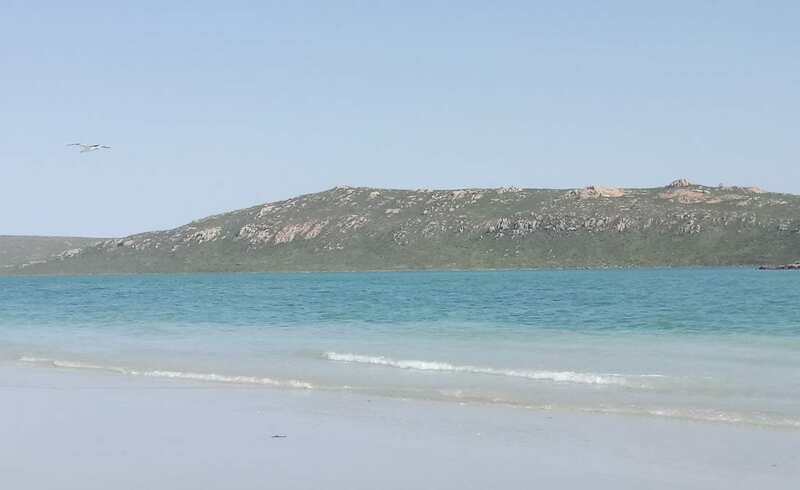 You can find Langebaan Main Beach for yourself at Bree Street, Langebaan. Weskus Padstal – also known as West Coast Farm Stall – is a short drive from Yzerfontein. This unique pit stop offers a mesmerising, free-to-visit aviary, restaurant, farm stall shop and indigenous nursery, making it an interesting place to stop when travelling through the West Coast. It’s definitely one of the most accidentally cool discoveries we’ve made to date and we both loved seeing the colourful, humourous birds and indigenous garden for free. 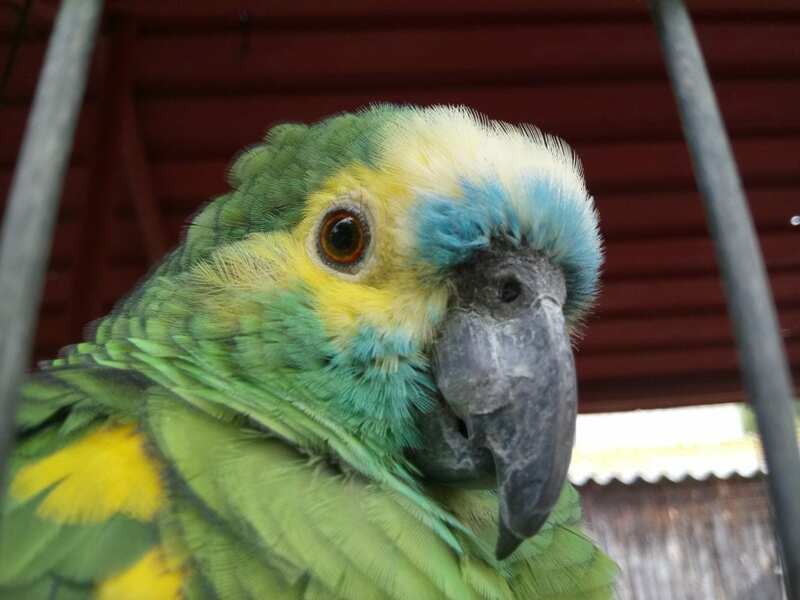 The expansive aviary has a wonderful assortment of parrot species, like Macaws, African Greys, Cockatoos, and other pretty birds. You can pop in for a quick meal or to stock up with some Cape goodies, as there’s everything from vintage-style clothing to food goods available. West Coast Farm Stall is open seven days a week, from 08:00 am – 17:00pm. For more information on Weskus Padstal, please contact: 071 658 9167, weskuspadstal@megaserve.net or visit their website. You can also find them at the Corner of R27 and R315, Yzerfontein. Pentz family father-and-son duo, Nico and Peter, purchased this beautiful farm in 1972 while looking for a cool climate for their three-generational dairy business. Later, they added the equally historic, Klawervallei Farm – and thus, the 3000-hectare Groote Post Vineyards were born. The estate is only a short drive from Cape Town – and some 15-20 minutes away from tiny Darling, the town made famous by the annual Rocking The Daisies concert, spring wildflowers and of course, SA satirist, Pieter-Dirk Uys’ Evita’s Peron. Aside from its top wines, impressive restaurant, Hilda’s Kitchen and beautiful farm setting, this West Coast wine estate also offers a popular Sunday market. The market is held on the last Sunday of every month, except January, between August – April. It gives a choice between a variety of food and clothing stalls, with all kinds of goods and gifts imaginable. Groote Post Country Market really is the perfect way to spend Sunday in the countryside. For more information on Groote Post Country Market, please contact Groote Post: (022) 492 2825 or visit their website. These are just a few of my best West Coast wonderful outdoor experiences, charming accommodation- and restaurant options and travel sights… enjoy!